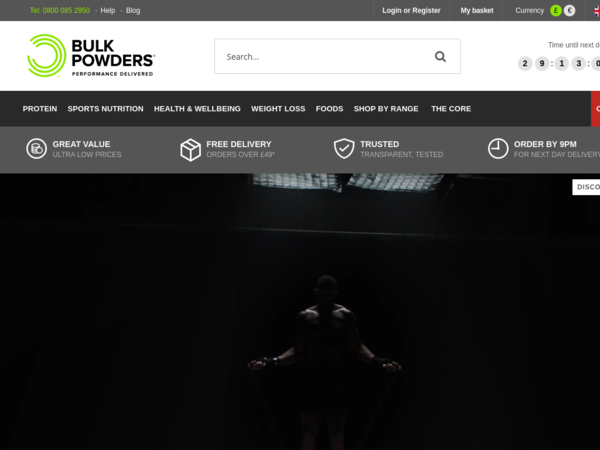 Bulk Powders – 40% off When You Spend £70. 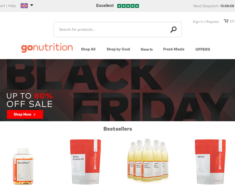 Bulk Powders – Expires: 02/07/2019 – Get 40% off When You Spend £70. 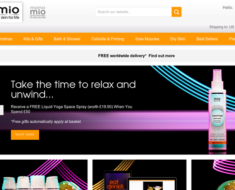 Mio Skincare – 20% off When You Buy Get Waisted and Double Buff Together. 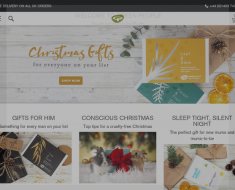 HQhair – 20% off Real Techniques. Green People – Free Black Mascara when you spend £40 or more. 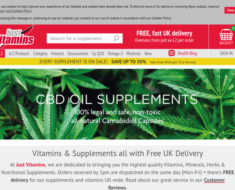 Just Vitamins – £5 off £25+ Orders + Free UK Delivery Sitewide.